Learn about the sustainable campus supply chain. Below are a few examples of what UC San Diego’s Integrated Procure-to-Pay Solutions (IPPS) is currently doing to make the campus supply chain more sustainable. Other noteworthy programs not on this list include the printer toner recycling program and the HP printer refresh program. 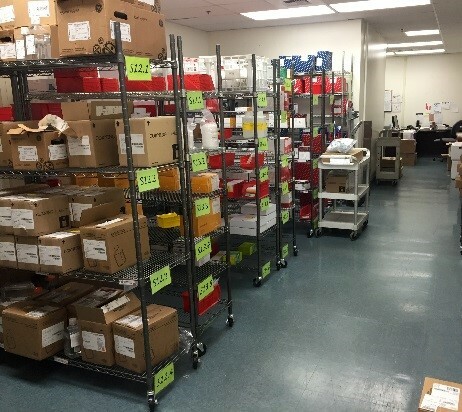 In July 2015, IPPS partnered with Fisher Scientific, the campus’ largest agreement lab supply distributor, to develop the nation’s first reusable tote program in higher education. By utilizing these reusable totes, UC San Diego is eliminating hundreds of cardboard from the campus supply chain. Every ton of cardboard saved equates to saving 17 trees, 380 gallons of oil, 4,000 kilowatts of energy, and 7,000 gallons of water. 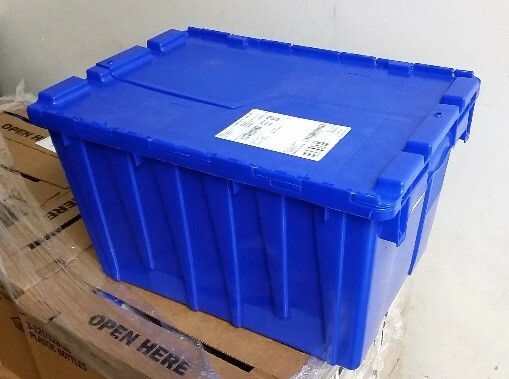 In June 2015, IPPS partnered with VWR International, the campus’ second largest agreement lab supply distributor, to develop VWR’s first reusable pallet program in higher education. 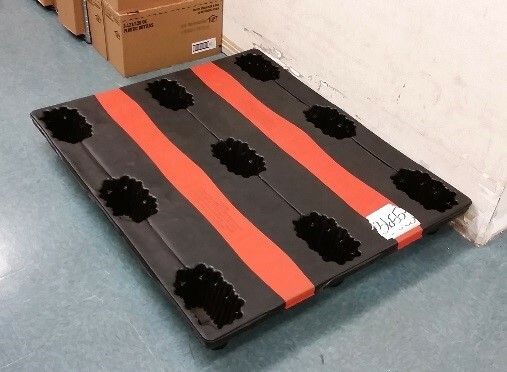 These reusable pallets can be used hundreds of times with an average lifespan of 10 years. A similar program is currently being developed with Fisher Scientific and is scheduled to launch in the second quarter of the next fiscal year. Many of these programs would not be possible if it wasn’t for the strategic partnership between IPPS and Core Bio Services in Health Sciences. This unique partnership increases UC San Diego’s order consolidation and supplier negotiation capabilities, more so than any other UC campus. For every 1 order Core Bio receives, 8.29 orders go out to campus for delivery, saving the campus thousands in freight costs. UC San Diego is the only university in the UC system that has an EPS (Styrofoam) cooler reuse program in place with Thermo Scientific, the system’s largest agreement life sciences reagent supplier. 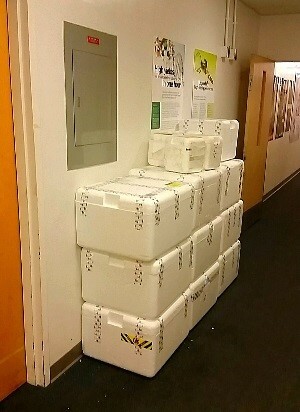 This program was developed in 2012 in partnership with Core Bio Services and has prevented thousands of pounds of EPS waste from coming to campus. This program continues to improve year over year and has sent back and reused more than 1,375 coolers.